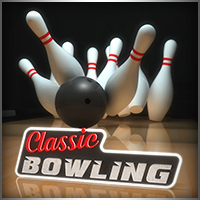 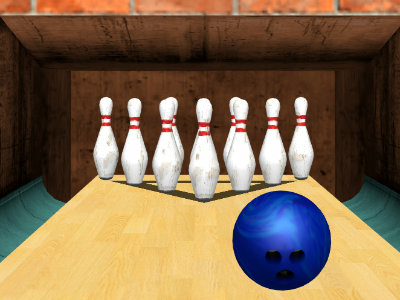 A nice little Bowling simulation. 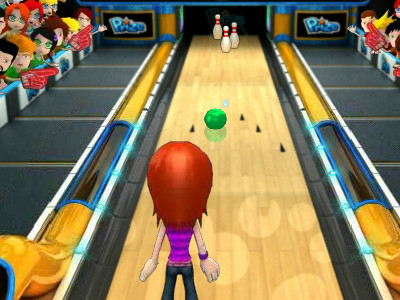 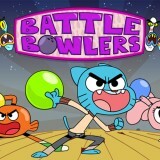 You play on a disco bowling ground and has to beat the highscore. 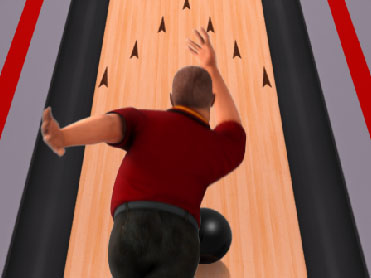 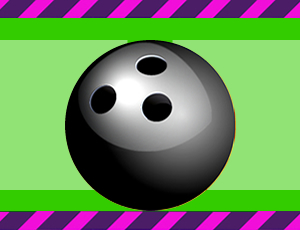 You can bend the bowling ball to get a strike.